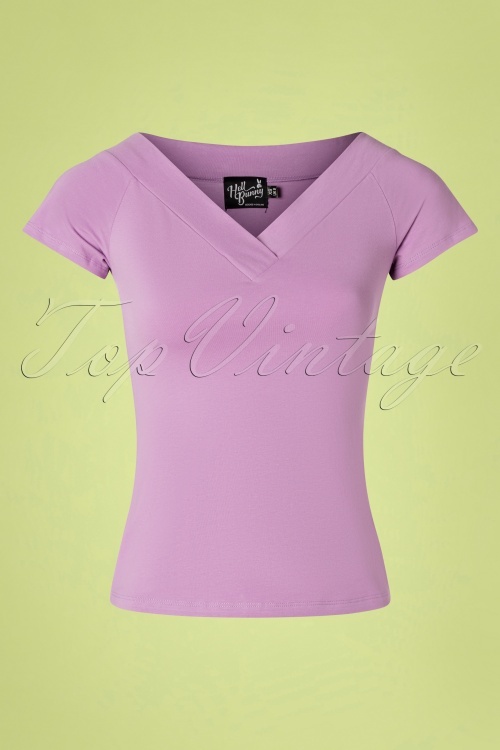 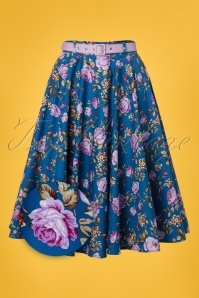 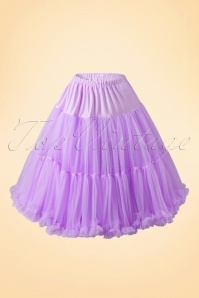 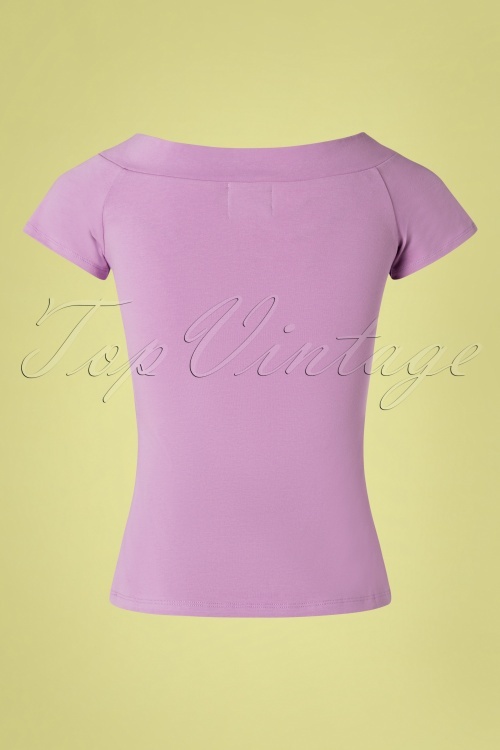 This 50s Alex Top in Lavender is a real must-have! Feel super feminine in this gorgeous top in a fresh lavender colour. 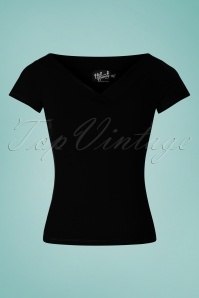 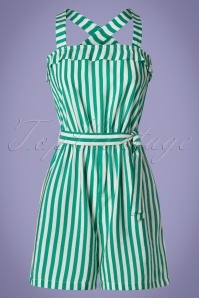 She features a deep V-neckline with a subtle wrap over, short sleeves and is worn slightly off-shoulder. 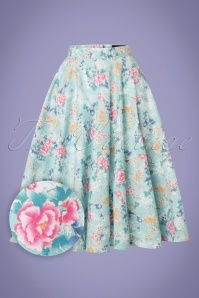 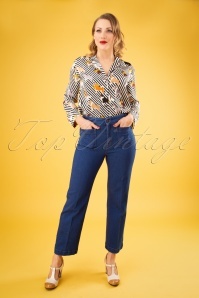 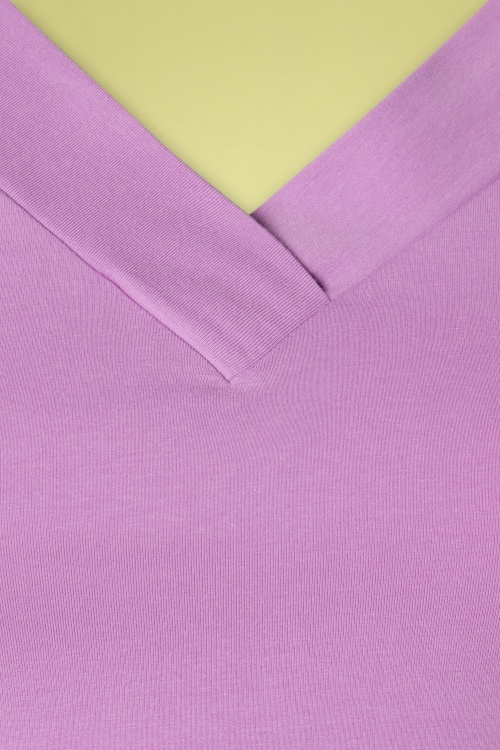 Made of a supple, stretchy cotton blend for a lovely fit. 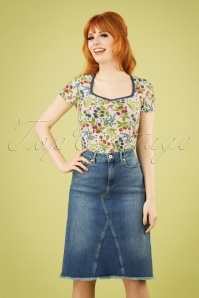 She's a great match with every outfit!